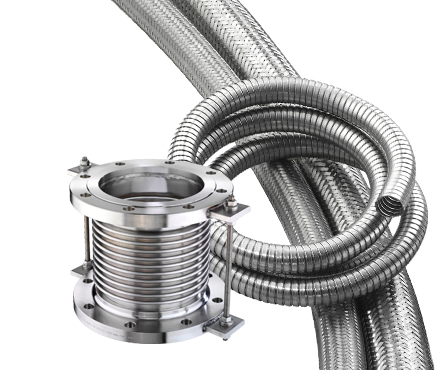 Hose Master engineers and manufactures high quality flexible metal hose and expansion joint solutions for a wide range of OEM industries. 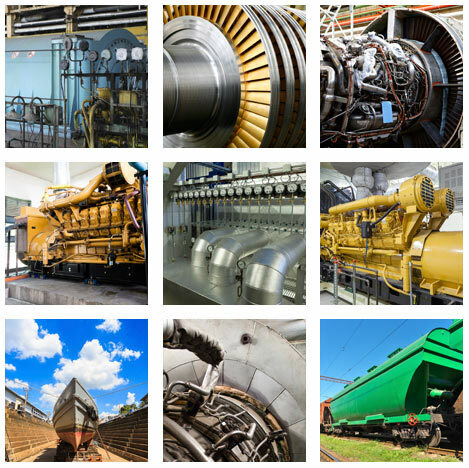 We understand the unique challenges presented in original equipment manufacturing and our specialty solutions are designed for your application. Hose Master has a unique ability to build custom-designed manufacturing equipment and offers exclusive design capabilities from our experienced engineers. Our OEM solutions are custom built to meet our customer needs. Properly specifying for the safe use of our flexible metal solutions requires engineering for the rigors of each application. As a member of NAHAD, Hose Master prides itself on quality and offering a comprehensive selection of metal hose solutions and expansion joints. We are ISO 9001:2008 certified and conform to ASME Section VIII with our “U”, “PP” and “R” Stamps. We also have ABS and DNV approvals. We also offer the following product testing to ensure we meet our high quality standards: Radiographic Examination, Liquid Penetrant Inspection, Hydrostatic Testing, Pneumatic Testing, Helium Mass Spectrometer Testing, among others. With locations in Cleveland, Ohio; Houston, Texas; Atlanta, Georgia; and Reno, Nevada, Hose Master is committed to providing its OEM partners with world class metal products – whenever and wherever needed. Our trained inside and outside sales associates make sure you receive the delivery system best matching your needs. Please contact our OEM department by filling out the requested information below.